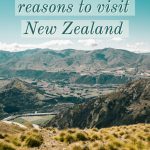 Not sure if New Zealand is worth the long trek? 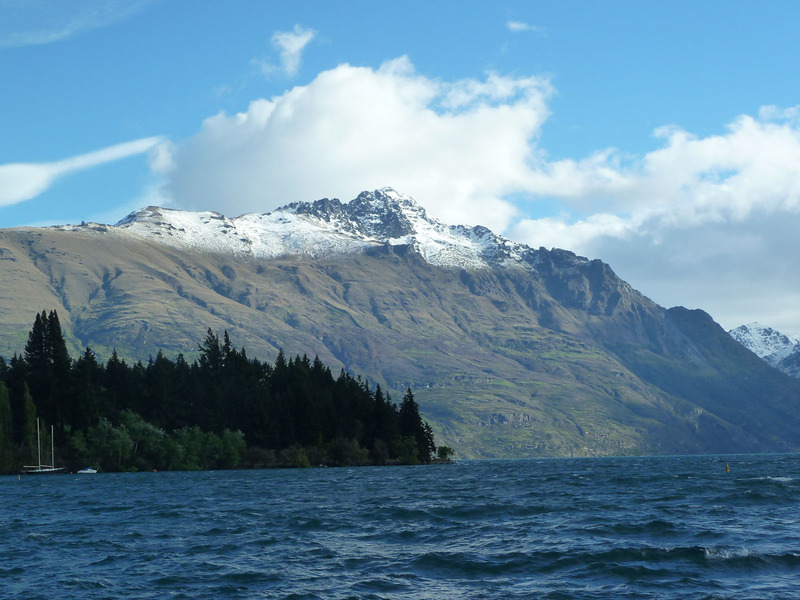 I’ll be honest, New Zealand was never really on my travel wish list. That might sound crazy now being one of those dream bucket list destinations but back when I first thought about doing some travelling it wasn’t even on my radar. I’m not sure I even knew anything about New Zealand other than it was even further away than Australia and they were pretty good at rugby. However, once I started looking into backpacking around Australia it seemed daft not to pop across the ditch and see what the land of long white cloud had to offer. It quickly turned out to be one of the best decisions of my trip. So if you are in two minds about the long journey and the price to get there here are four reasons why it is more than worth it. 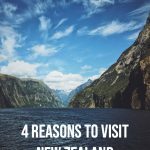 Everyone who has visited New Zealand says it but it’s true. The scenery is jaw-droppingly beautiful. From beaches to snow-capped mountains, glaciers to geothermal mud pools and volcanoes to fjords, New Zealand has some of the world’s best scenery. Whatever your preference you’ll find something for you. Ok, so five million people isn’t really that quiet but in a country roughly the size of the UK but with 60 million or so fewer people it feels pretty empty. If you want to disconnect from the world for a bit (and who doesn’t at the moment) then get down to the South Island. Pick the right spot and you’ll hardly see anyone. Bliss. One of my favourite travel memories is stumbling out of my cabin in the Abel Tasman National Park in the middle the night and discovering there is actually quite a lot of stars out there. With no light pollution the sky is completed covered with stars. It’s like someone has sprinkled glitter all across the sky. For a city girl it was a pinch me moment. I even woke my room mate up to take a look. She didn’t mind thankfully! A large part of the South Island has recently been recognised as an International Dark Sky Reserve. It is thought to be one of the best stargazing sites on earth with Mount Cook and Tekapo are two of the best spots. That said I’ve done a stargazing trip in Queenstown, at the top of the Skyline Gondola, which was pretty special. So head down to the South Island and look up. Skydiving over Lake Taupo. Bungee jumping in Queenstown. Hiking across glaciers. 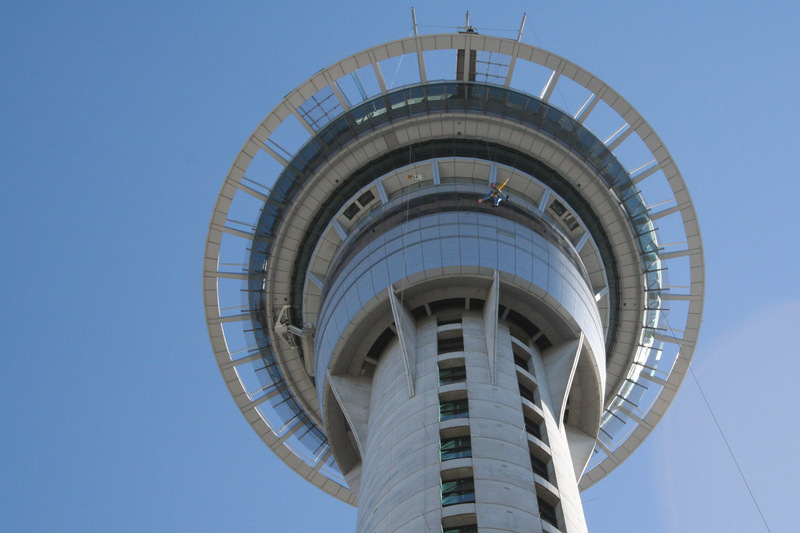 Jumping off Auckland’s Sky Tower. New Zealand is full of adventure. Don’t try to resist it. You’ll get caught up somehow. I was adamant I was doing nothing more adventurous than sightseeing on my first visit. Hearing everyone’s tales about how they jumped out of a plane or off a bridge eventually wore me down. I went for a slightly more sedate option though…hang gliding over Queenstown. Once was definitely enough. 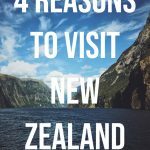 I hope that has given you some convincing reasons why you should visit New Zealand at least once in your lifetime. 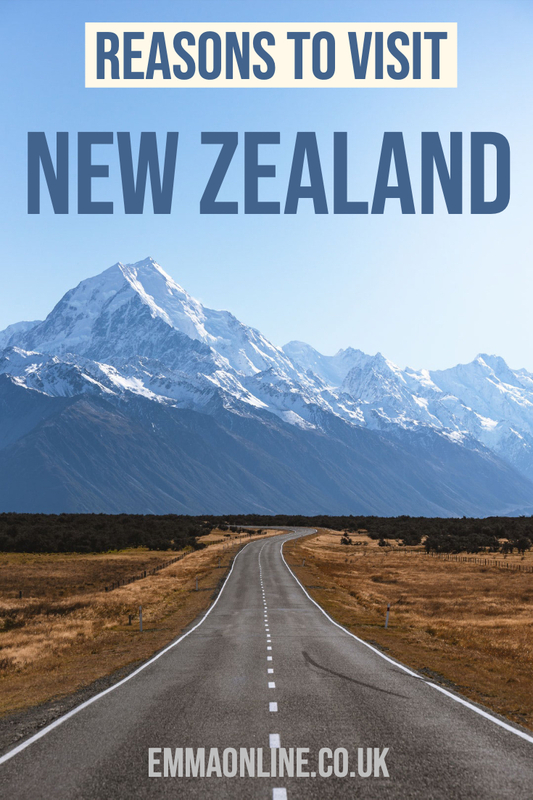 Let me know if New Zealand is on your travel bucket list in the comments below. Or if you’ve been I’d love to hear your best bits. 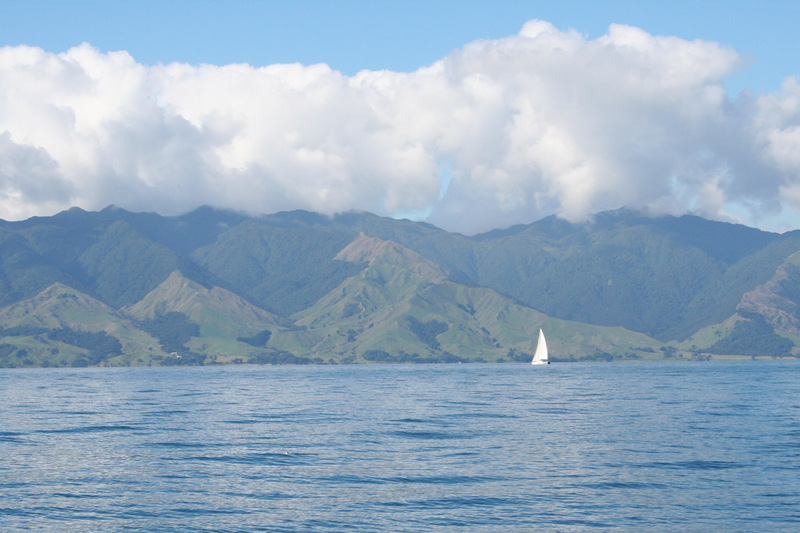 This entry was posted in Destinations and tagged New Zealand. For those with different leanings there’s another great reason to visit NZ: thanks to immigration from Asia the metropolitan areas, Auckland especially, are full of high quality Taiji (Tai chi) and other internal martial arts schools. Chen family Taiji abounds and there are two outstanding schools from Huang Xingxian’s Yang lineage:Patrick Kelly’s Taiji Auckland and Wee Kee Jin’s Taijiquan School of Central Equilibrium. Both teachers, and their senior students, understand the true essence of the art and give of it freely.